When everybody is making wearable tech to help people monitor their performance, we have created a raceable tech gadget to improve the performance of runners in real-time. 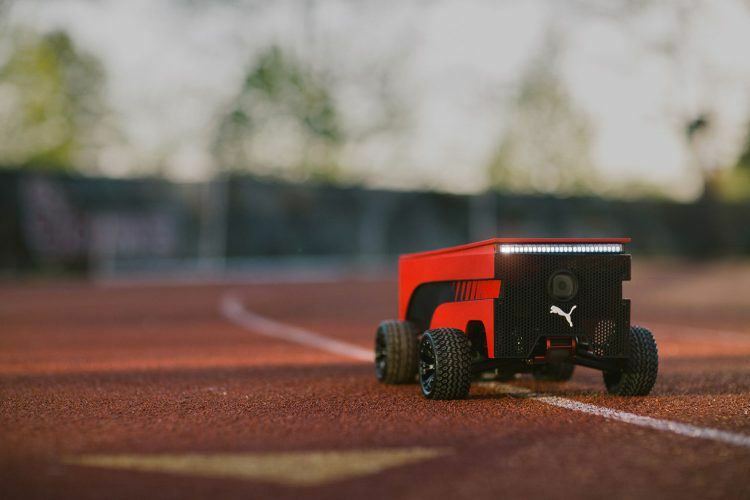 Our PUMA BeatBot is a programmable, self-driving, line-following robot that inspires runners of all levels to push harder by giving them a real visual target to beat, not just the time on a stopwatch. 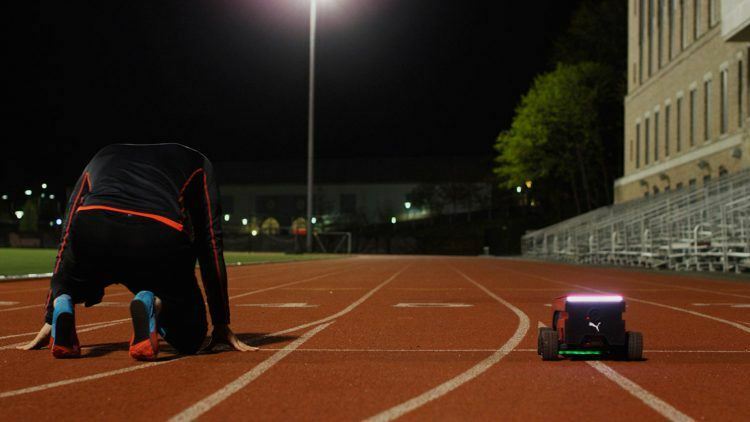 We developed the BeatBot in partnership with an impressive group of MIT engineering graduates. 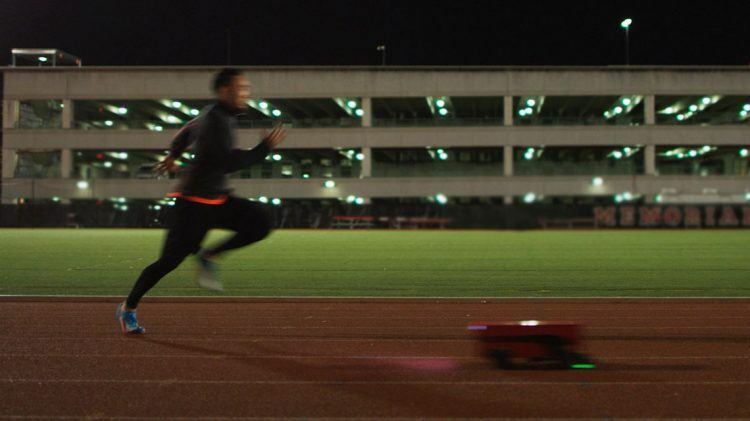 We created the first "raceable" tech tool, our BeatBot, which helps professional runners improve their performance in real-time. Runners can enter the time and distance of the race they want to replicate, place the unit on the starting line of a track and go. The BeatBot will then pace out the programmed race. It allows runners to race their own best time, their rival’s best time and even Usain Bolt’s best time. 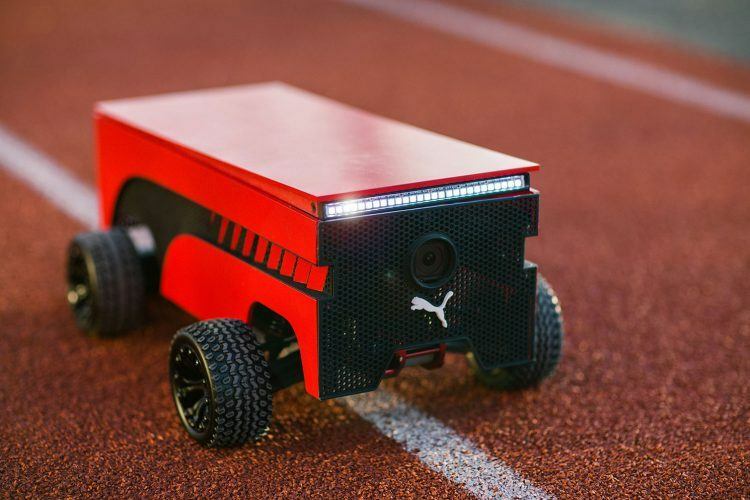 With a top speed of 44kmh, BeatBot can recreate Bolt’s record-shattering 100m dash, giving runners a chance to experience firsthand just how fast the world’s fastest man can go. 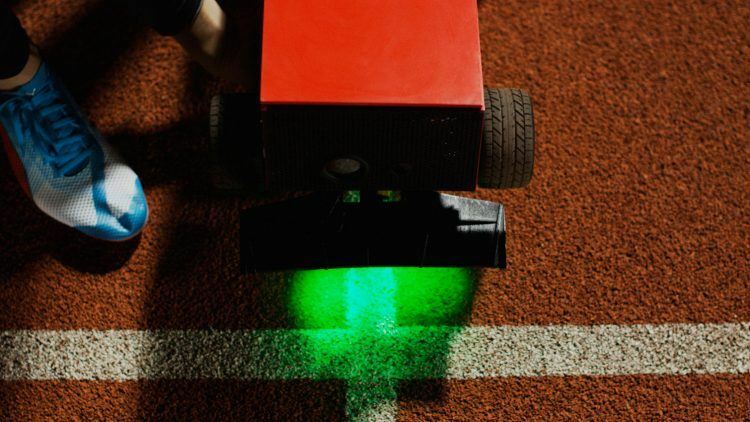 Currently exclusive to our athletes, we plan to roll out BeatBot over the year to various athletic programs around the world. Why people are going mad for mushrooms (not the psychedelic kind).